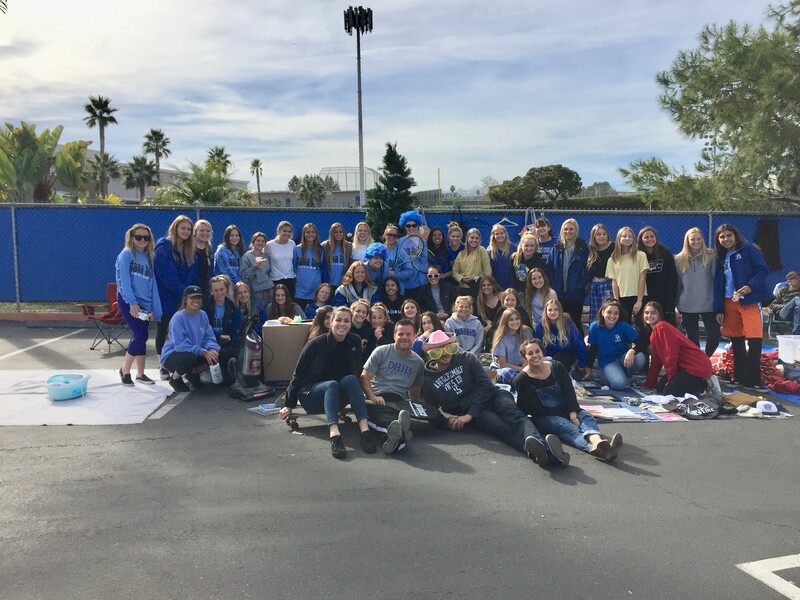 The Dana Hills High School girls soccer team is hosting its annual rummage sale fundraiser. All proceeds will benefit the girls’ soccer program. It will be held on Saturday, Jan. 26 from 7-11 a.m. in the Dana Hills High School senior parking lot, 33333 Golden Lantern. In previous years, there have been more than 50 families participating in the annual event, with items priced to sell. This year, all three teams will be participating, freshman-sophomore, junior varsity and varsity. There will also be coffee, bottled waters, snacks, donuts and bagels for sale. Money raised will go toward uniforms, referee fees and tournaments. The girls soccer season ends at the end of January. The team is currently competing in a tough South Coast League, fighting to make the playoffs for a fifth consecutive season.